A cholera epidemic has killed some 1,146 people in war-torn Yemen since late April, according to the World Health Organization (WHO). 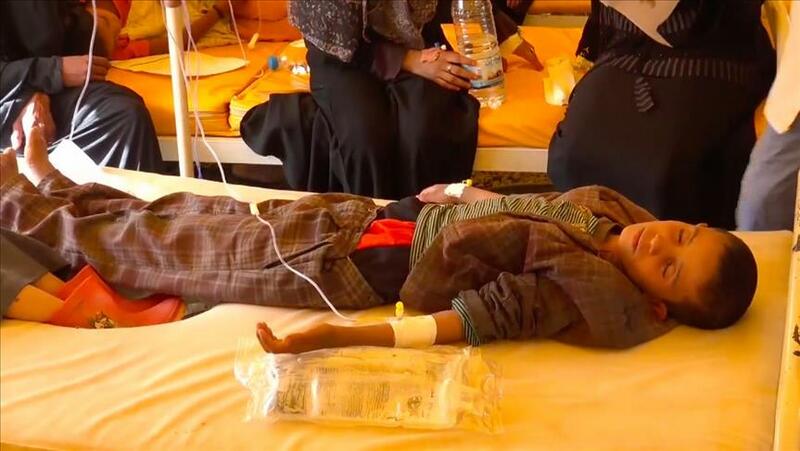 In a late Monday statement, WHO's Yemen office said over 166,976 suspected cases of cholera have been registered in the country since April 27. The northwestern Hajjah province has recorded the highest number of deaths from the disease with 195 fatalities. The UN agency earlier warned that the three-year fighting in Yemen had destroyed the country's health sector, making it difficult to deal with the epidemic.